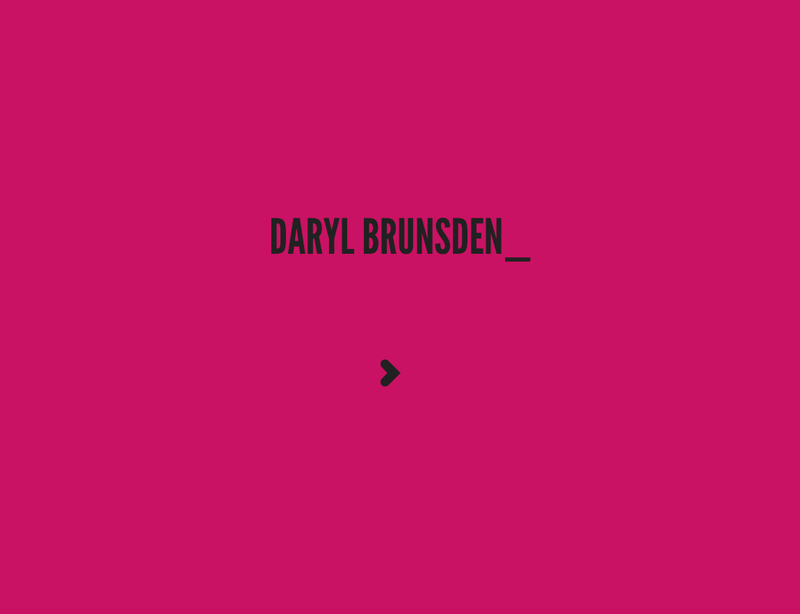 Super minimal personal website for Lancashire based web developer Daryl Brunsden. Why not? Clean, minimalistic and fresh design. No clutter, no mess.